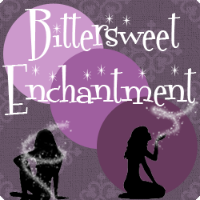 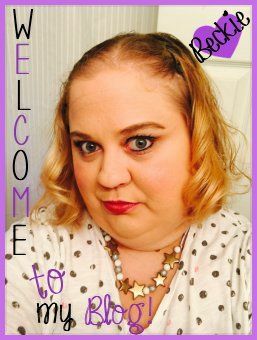 Bittersweet Enchantment: Book Blast: Hexed by Michelle Krys Release Day Celebration + Giveaway: win a signed copy of Hexed & signed swag! 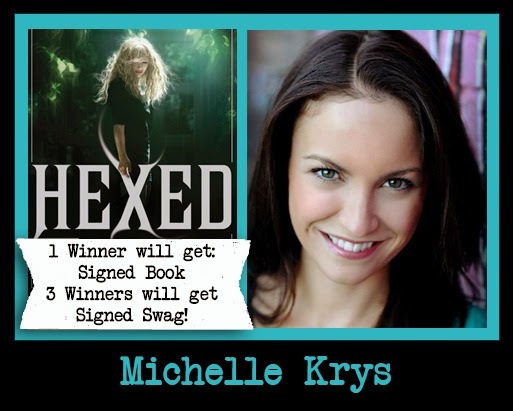 Book Blast: Hexed by Michelle Krys Release Day Celebration + Giveaway: win a signed copy of Hexed & signed swag! 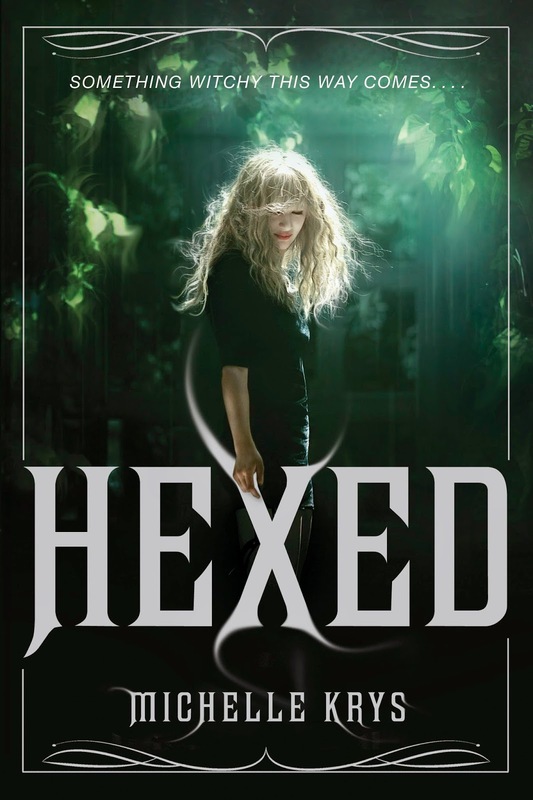 Welcome to the Release Day Celebration for Michelle Krys NEW novel, HEXED! 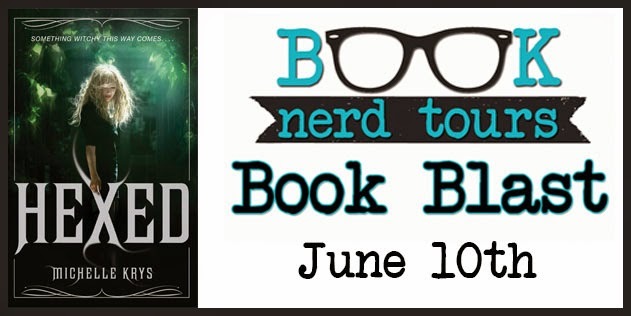 Be sure to enter the giveaway below for a chance to win a SIGNED copy of HEXED and signed swag!